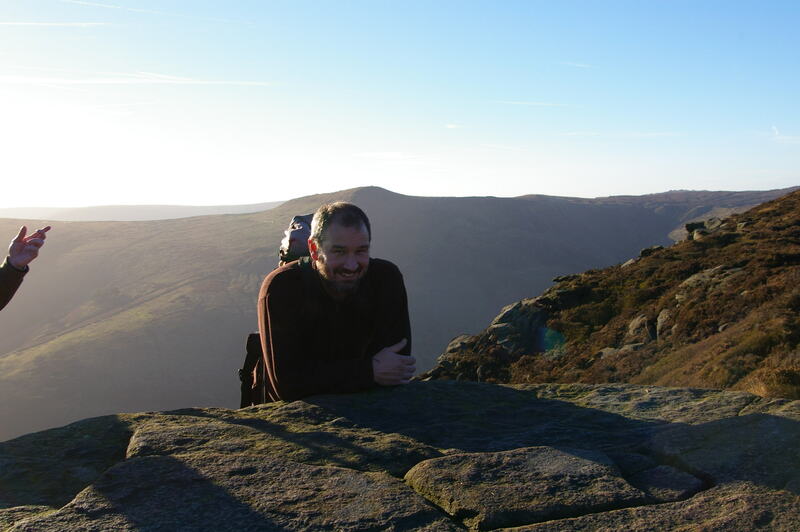 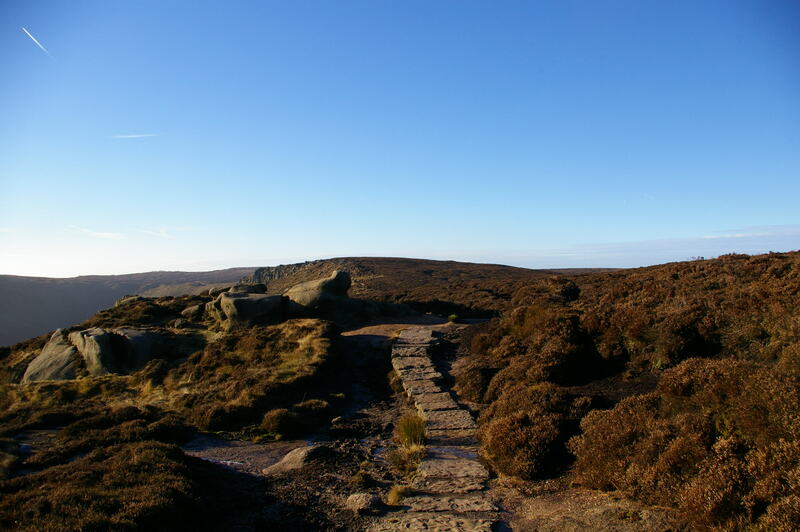 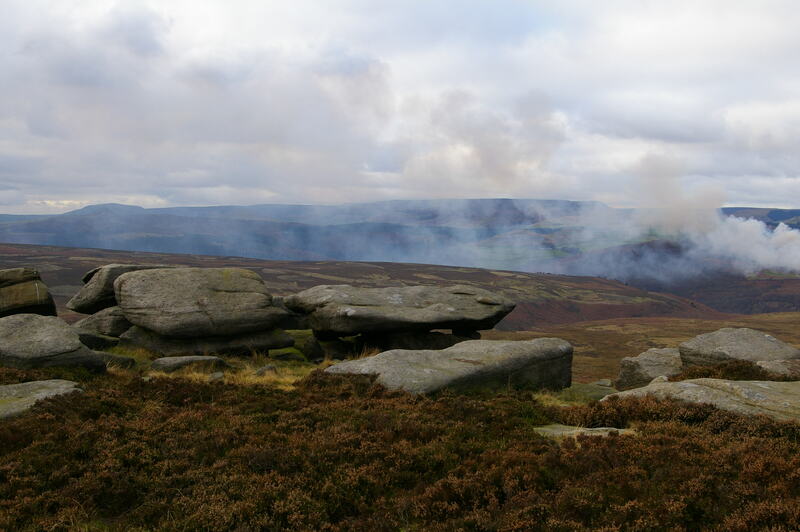 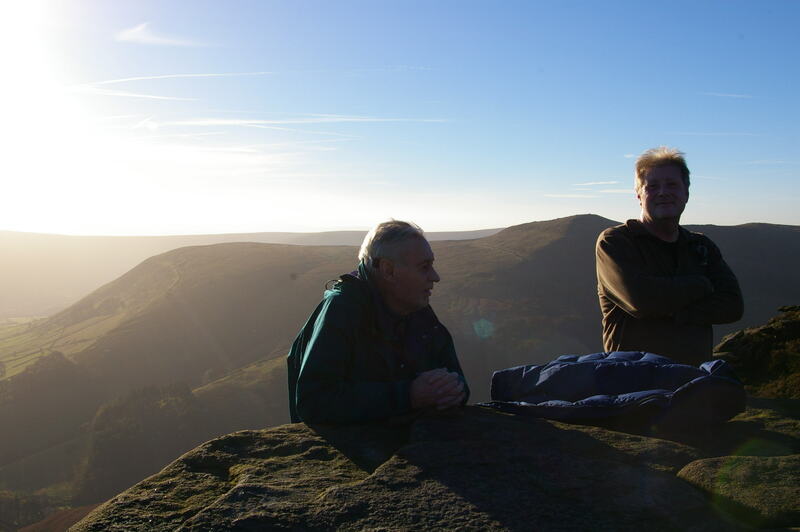 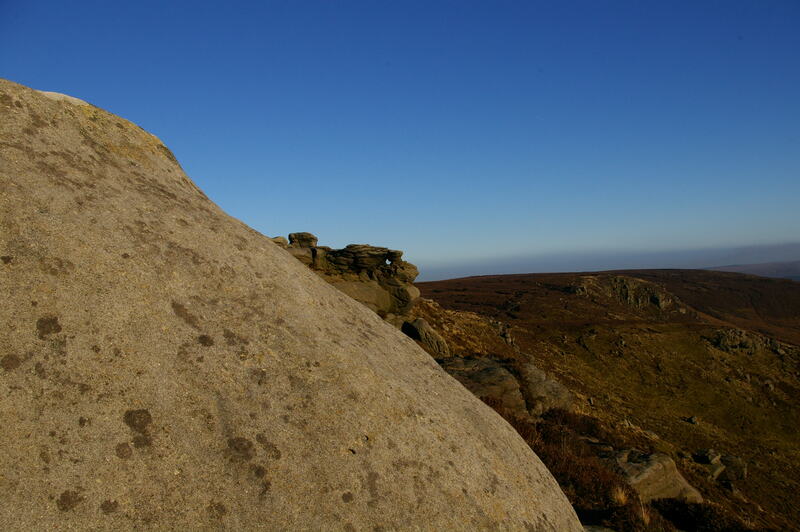 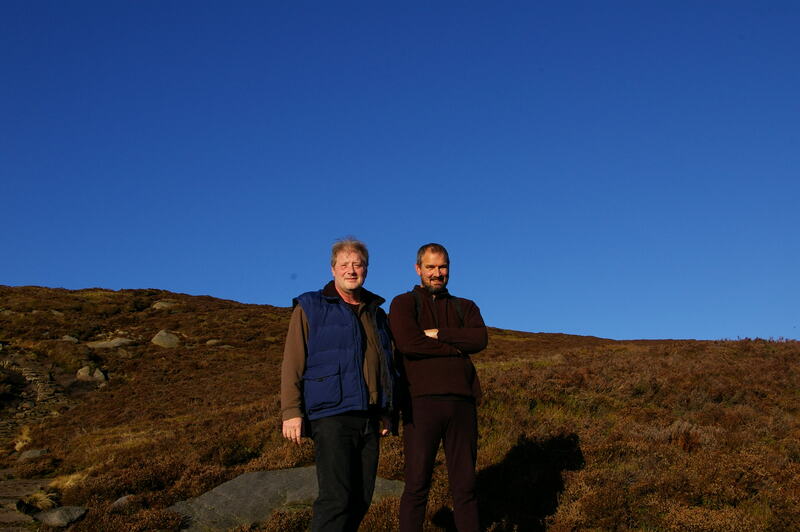 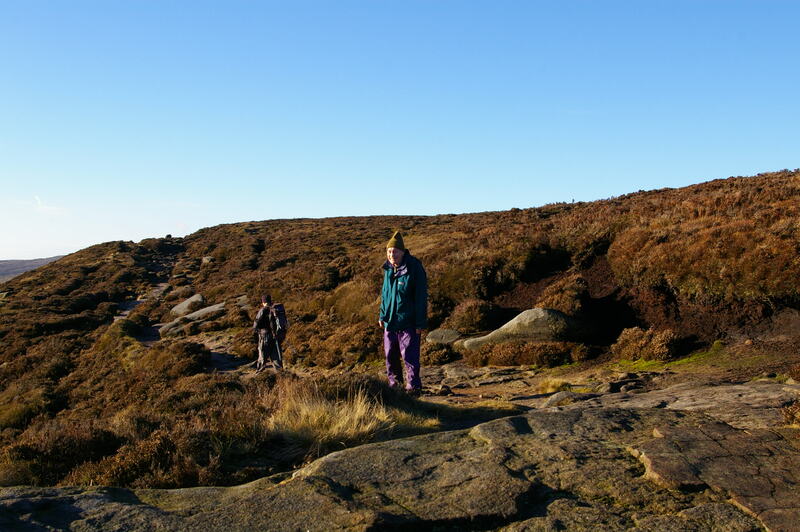 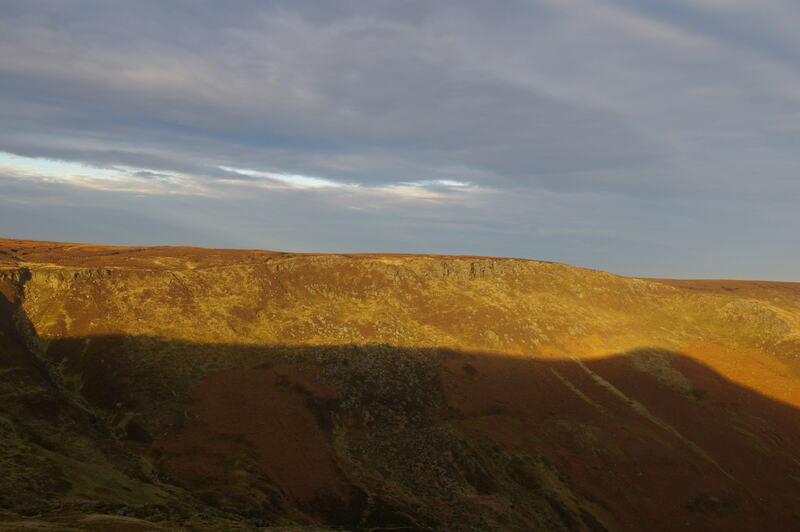 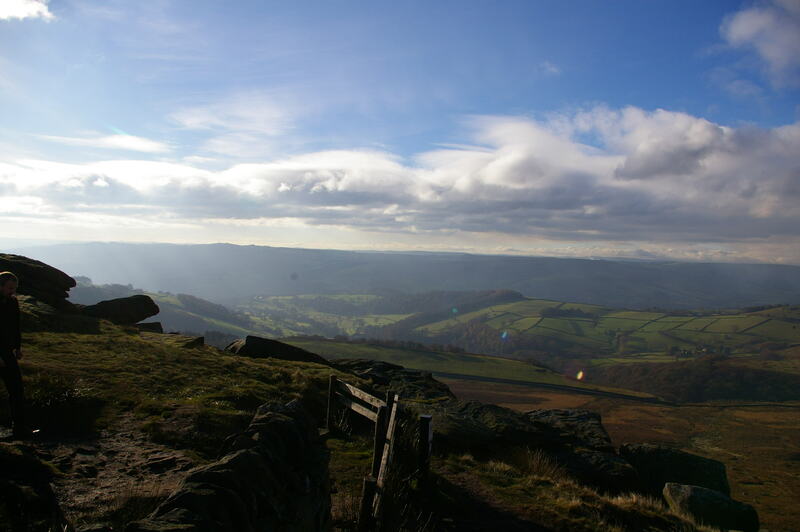 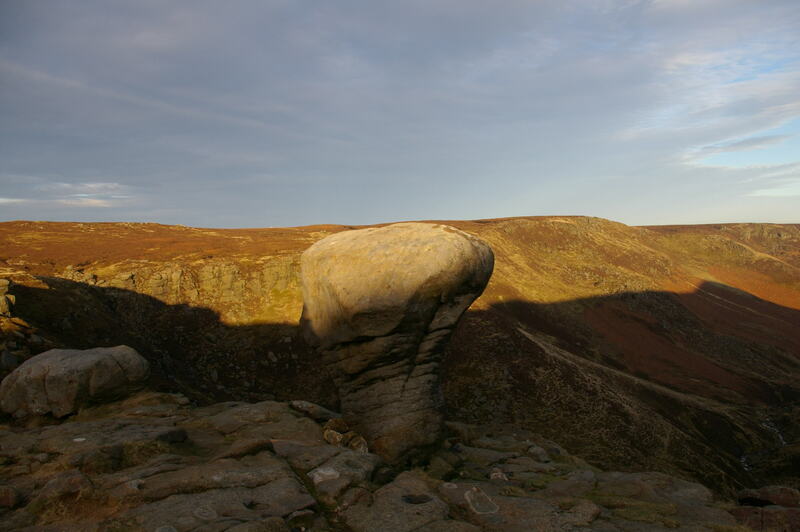 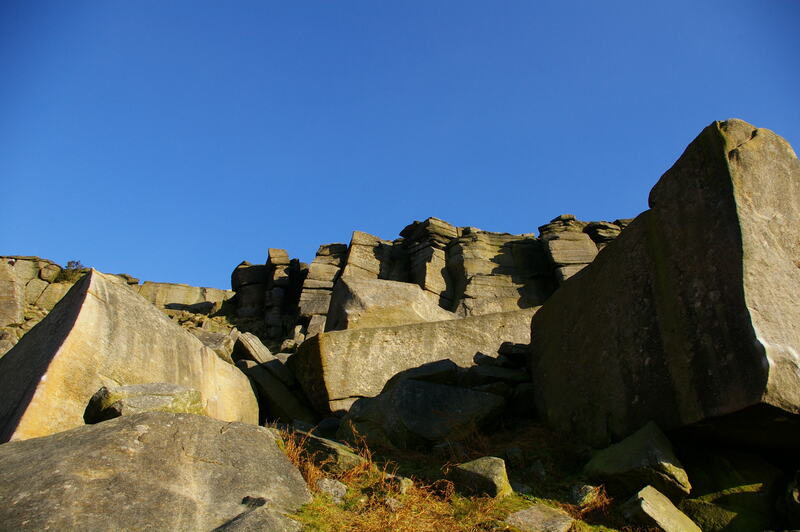 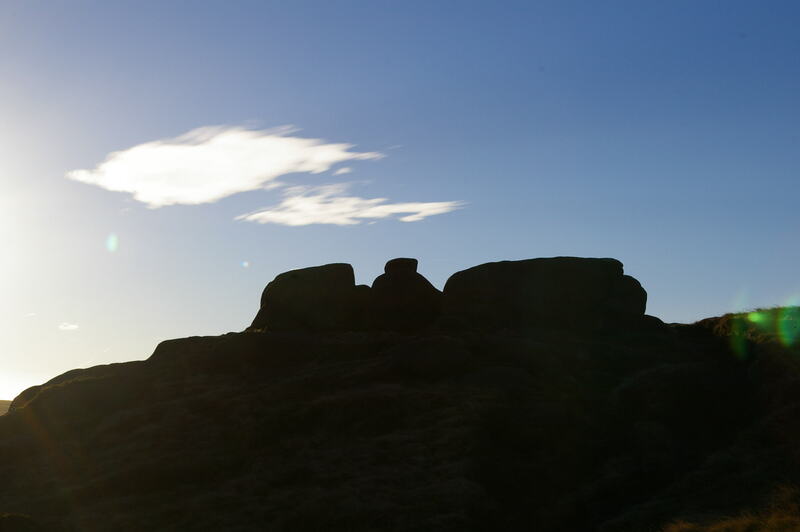 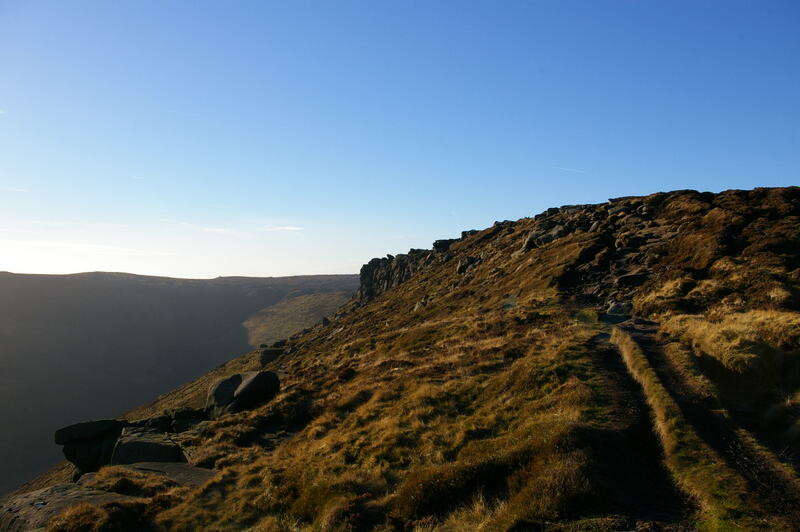 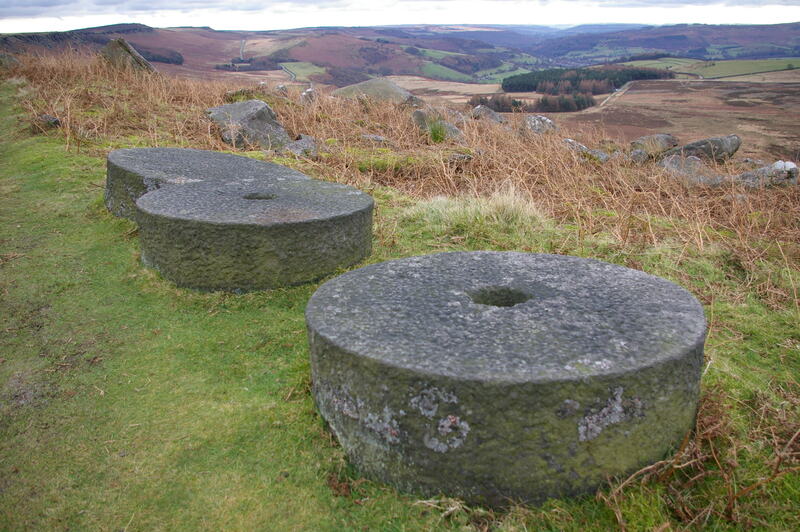 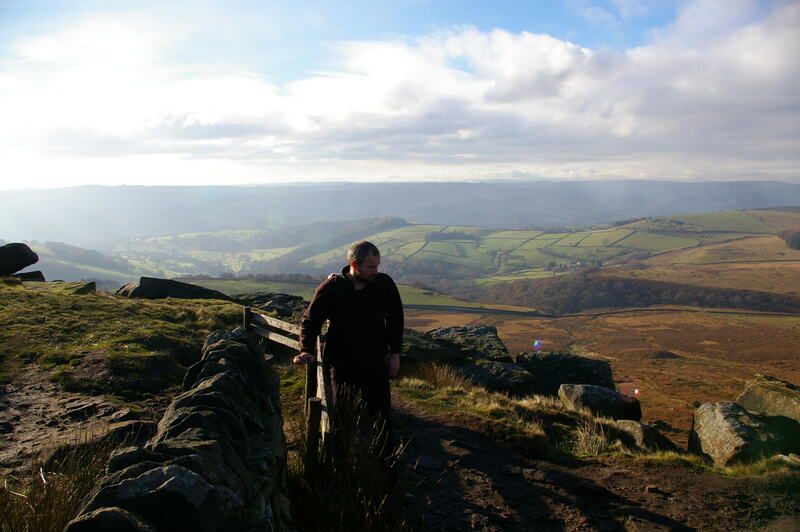 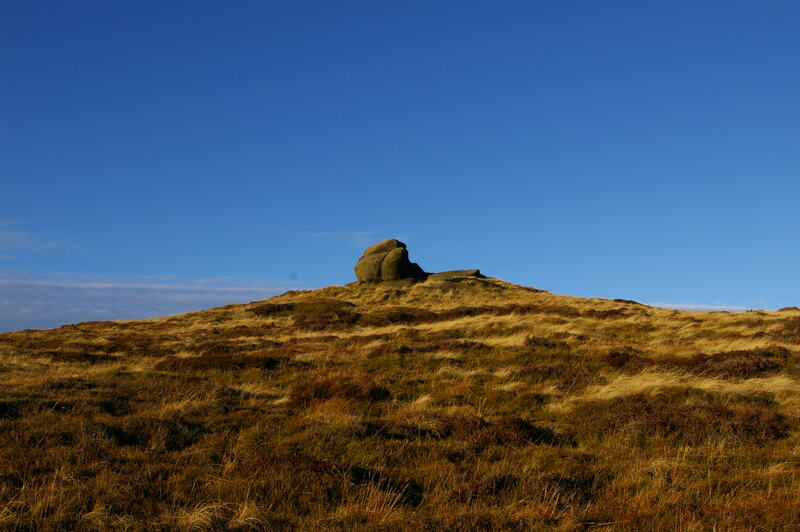 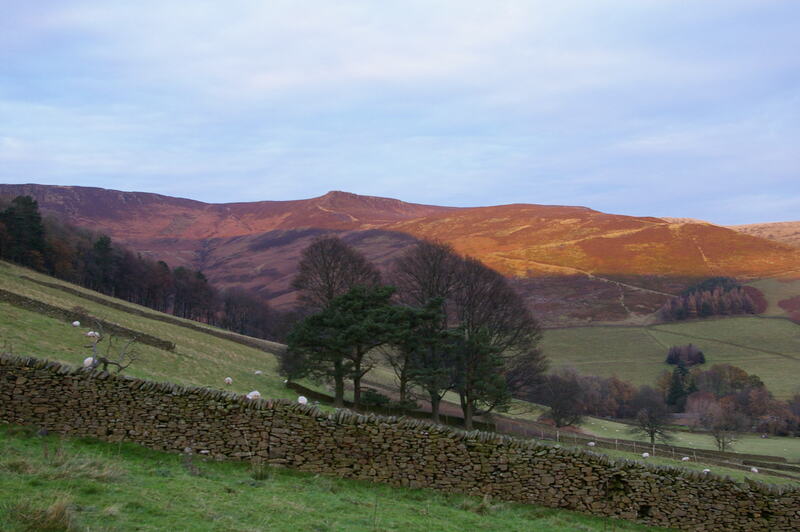 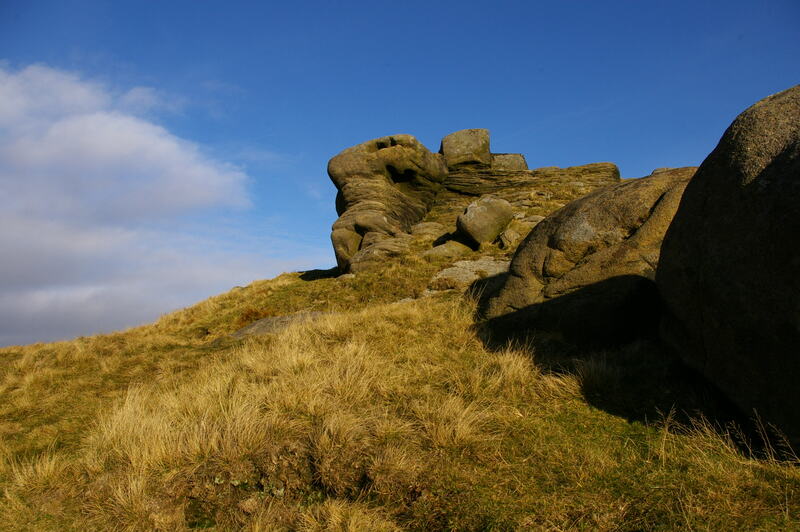 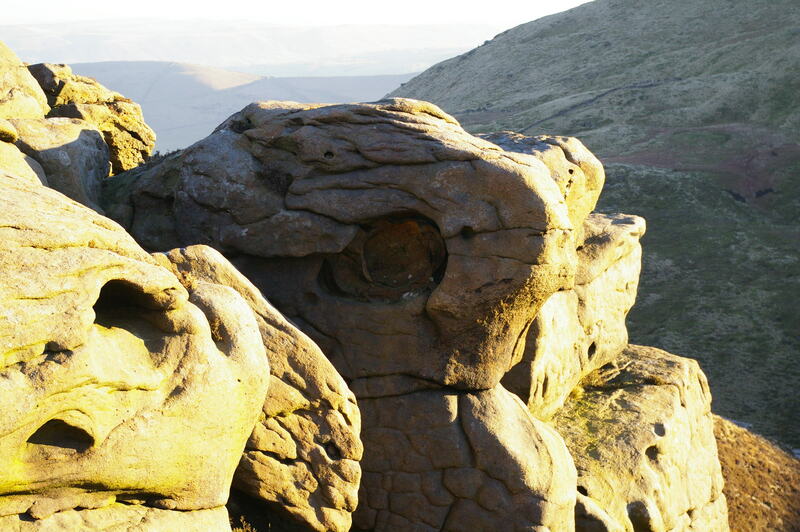 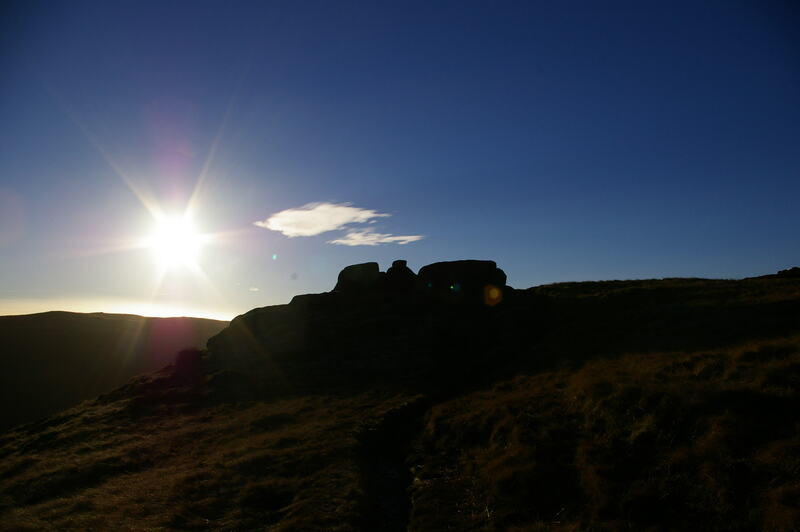 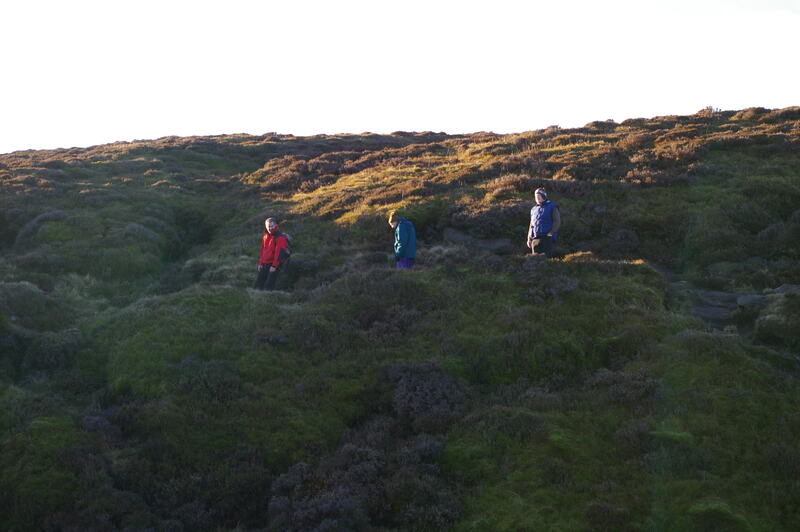 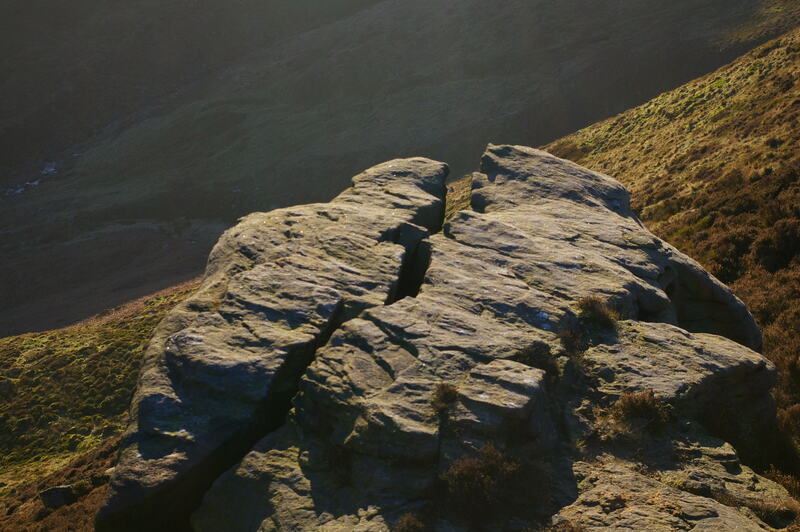 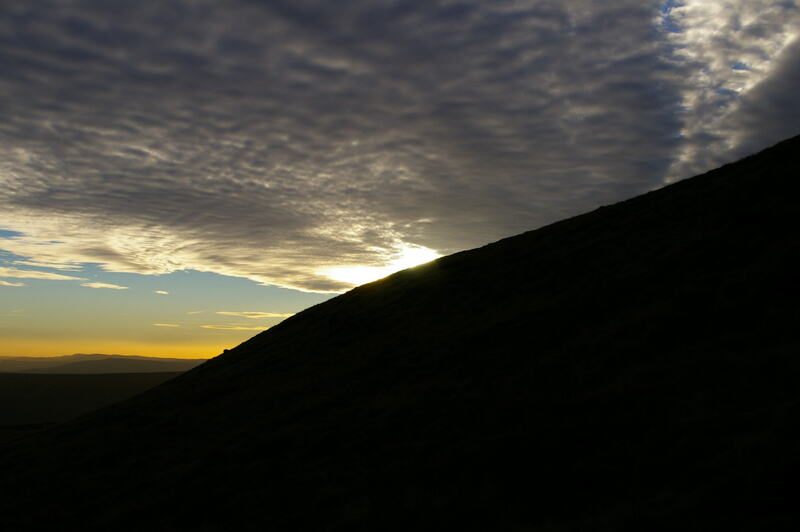 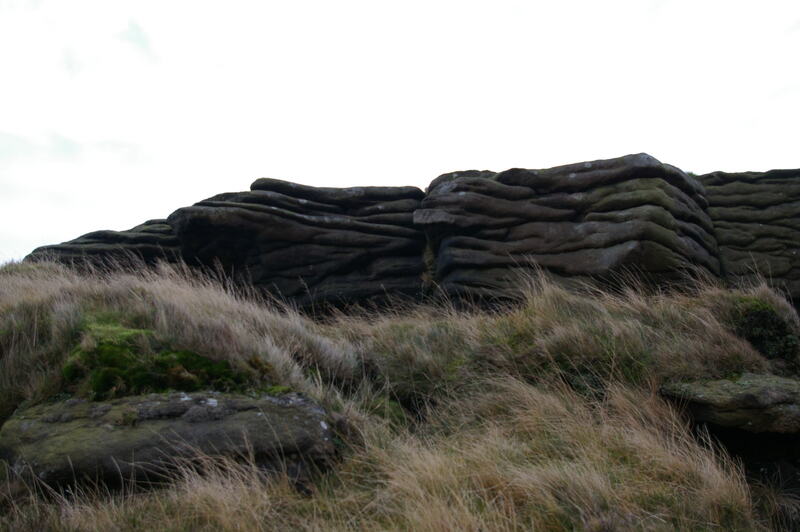 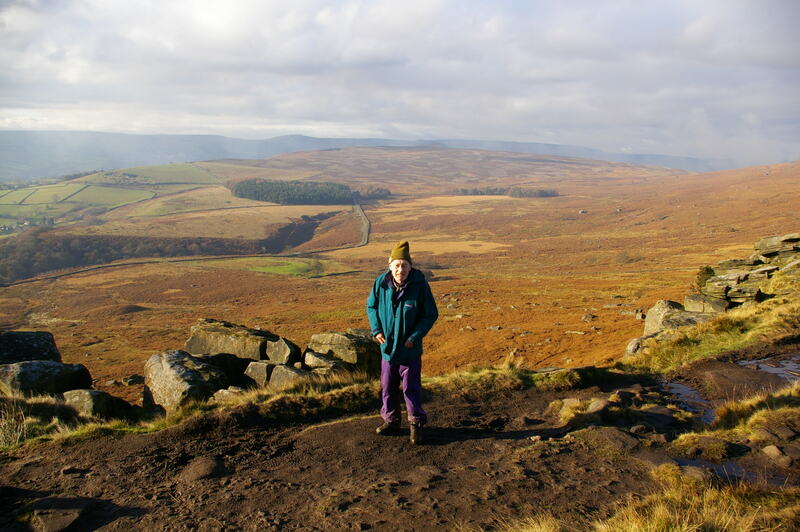 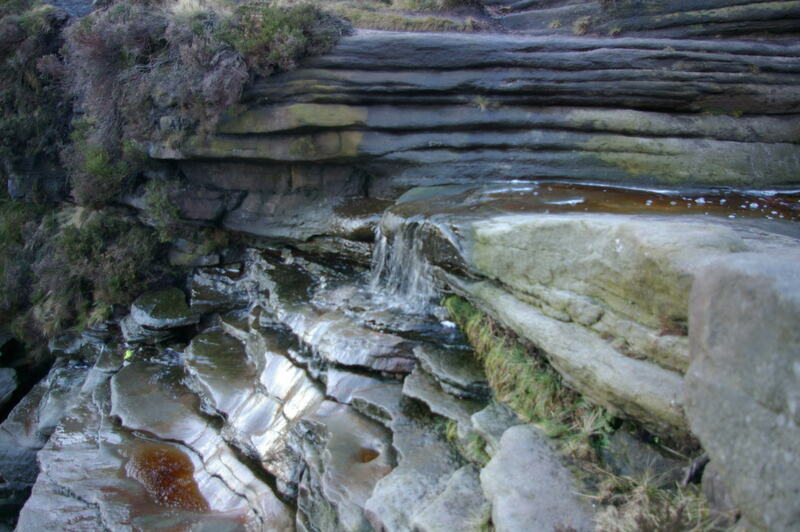 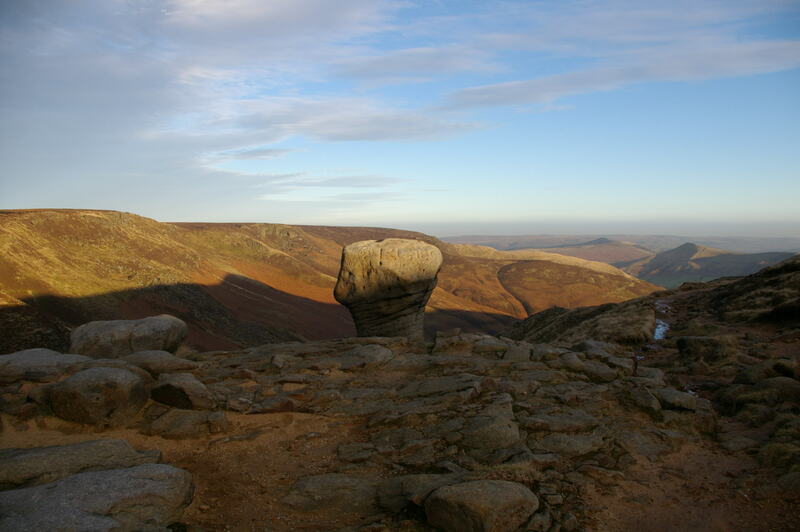 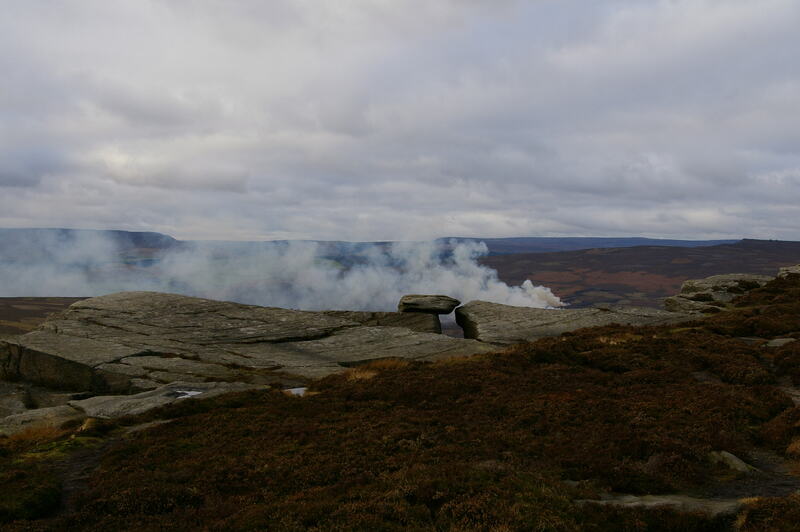 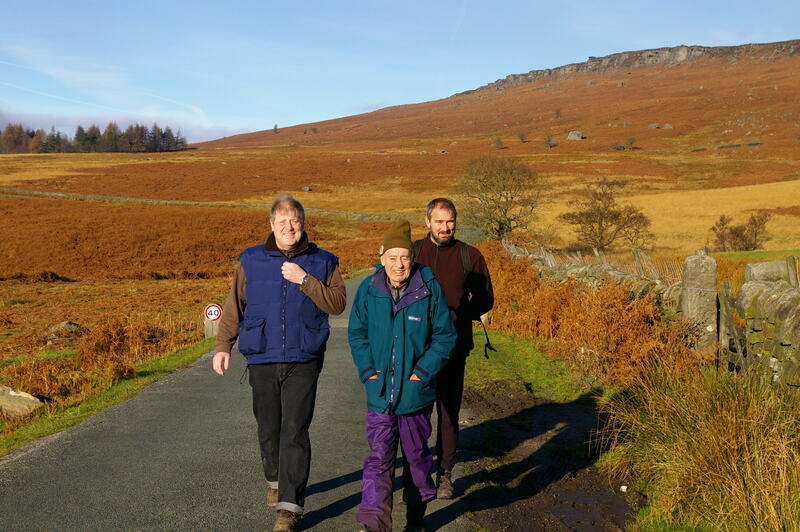 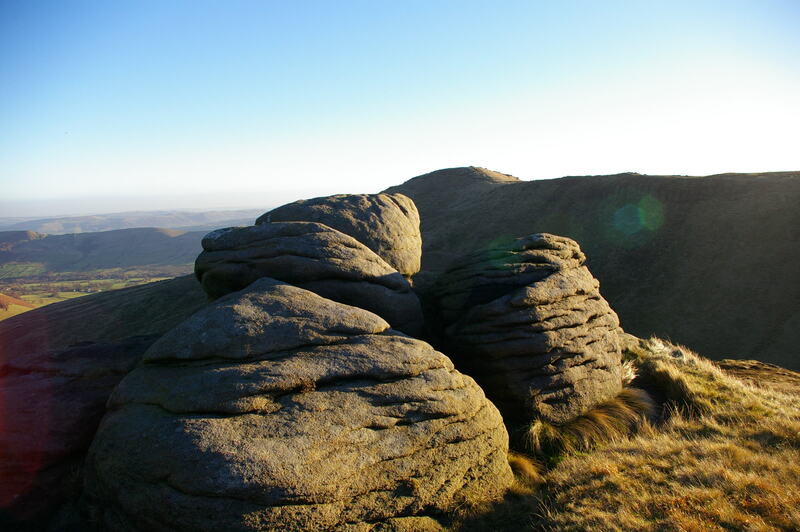 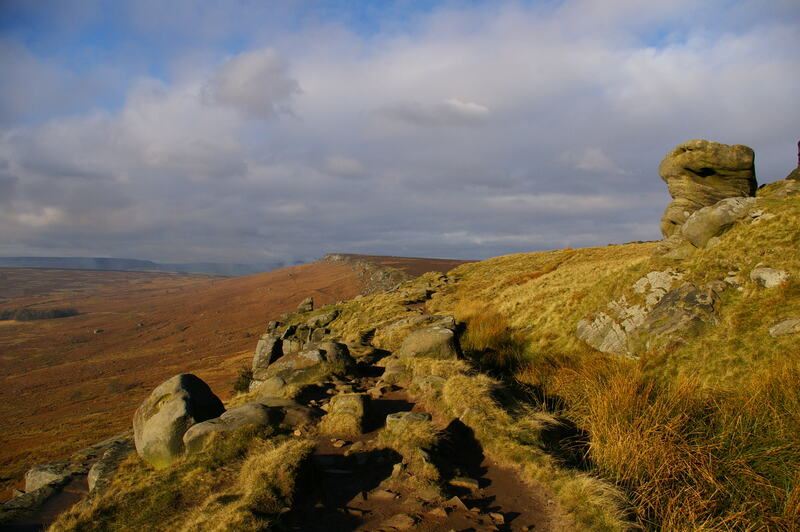 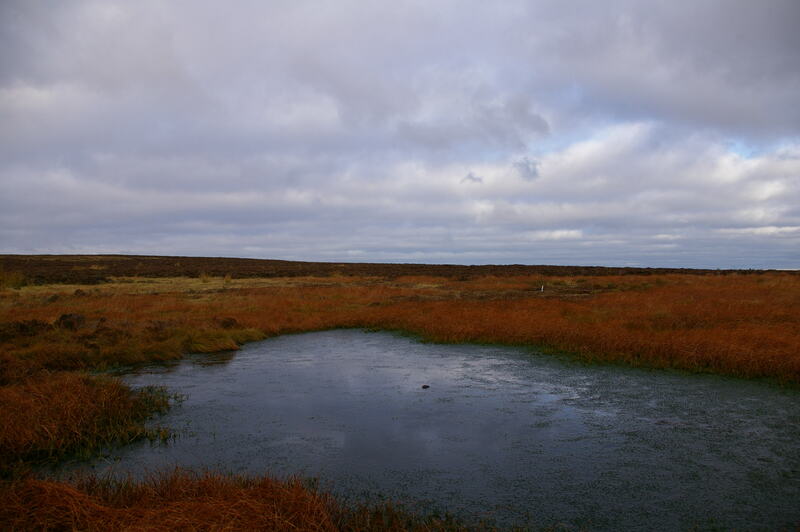 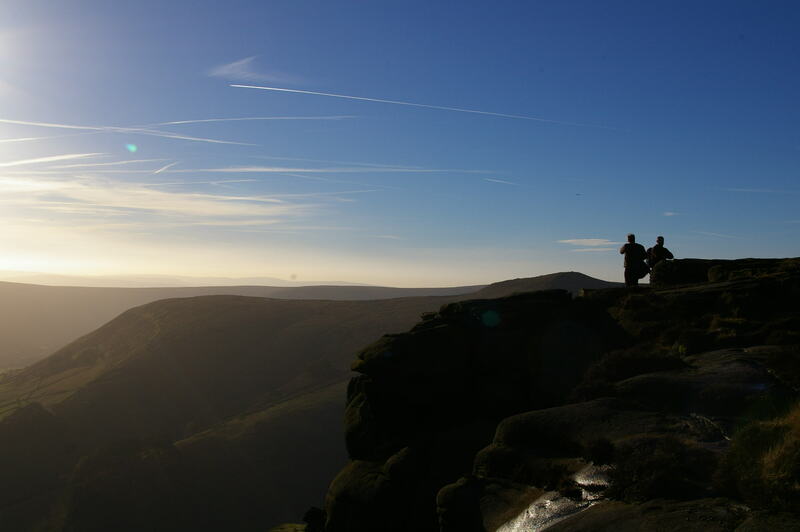 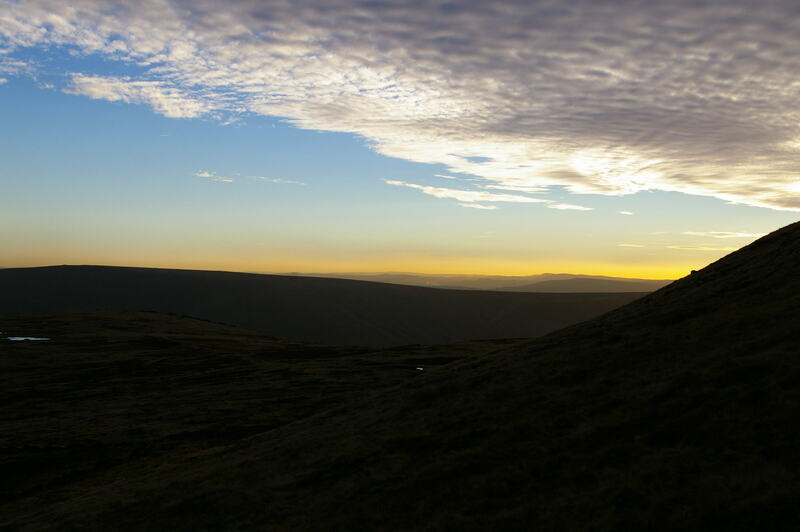 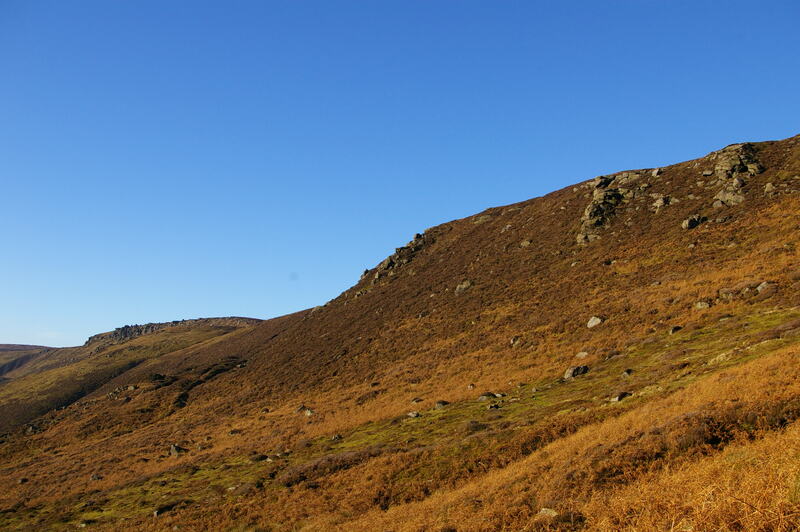 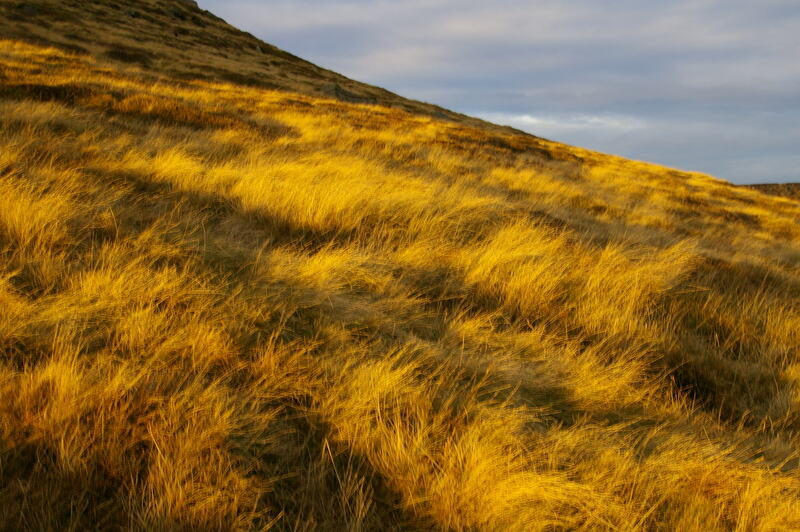 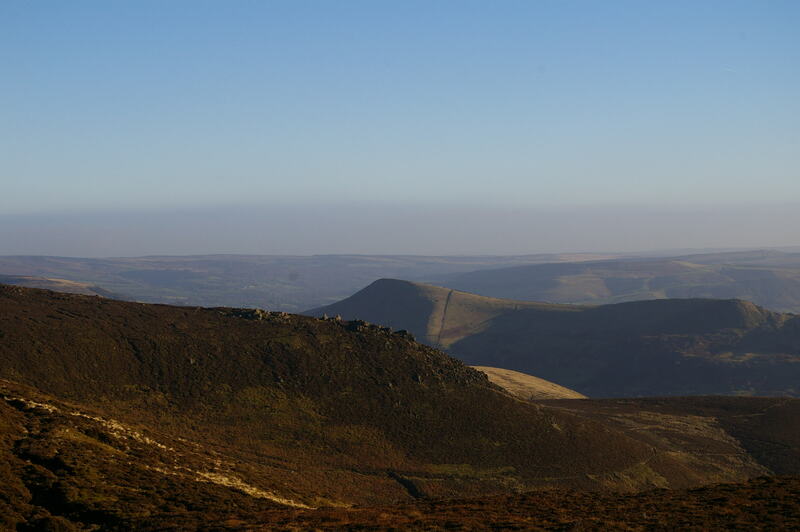 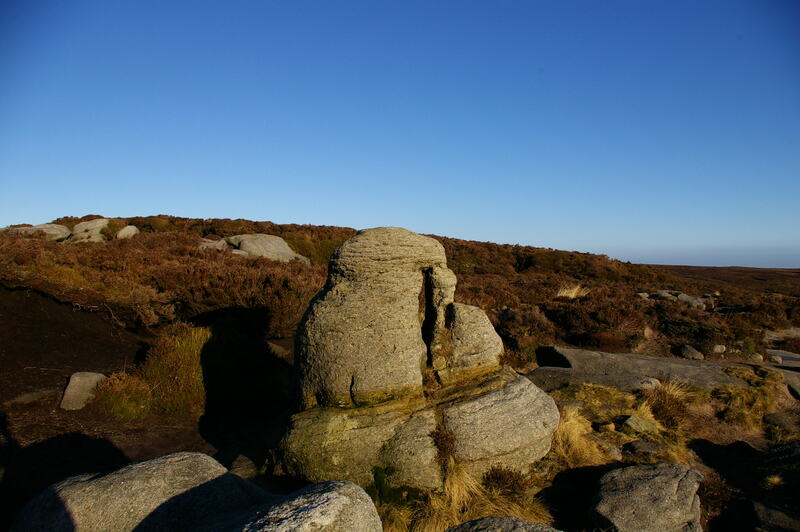 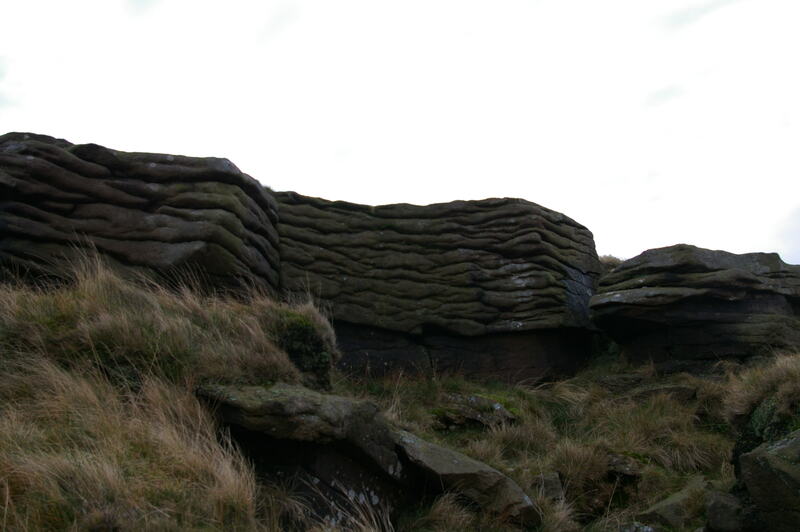 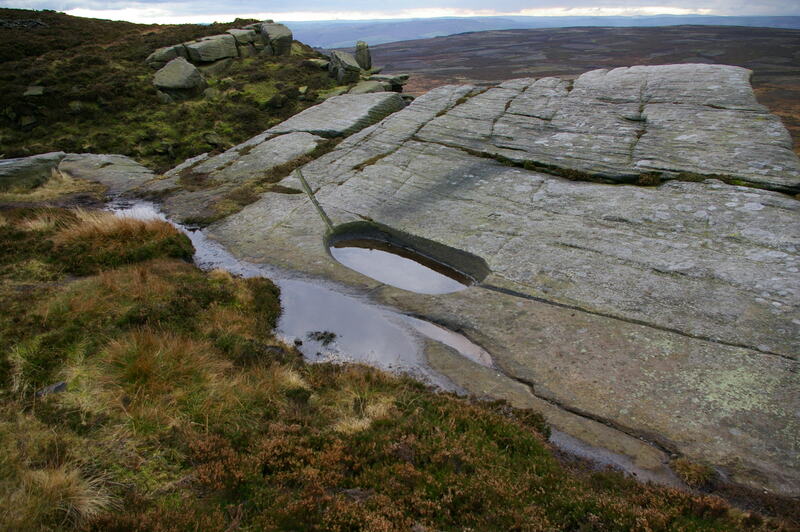 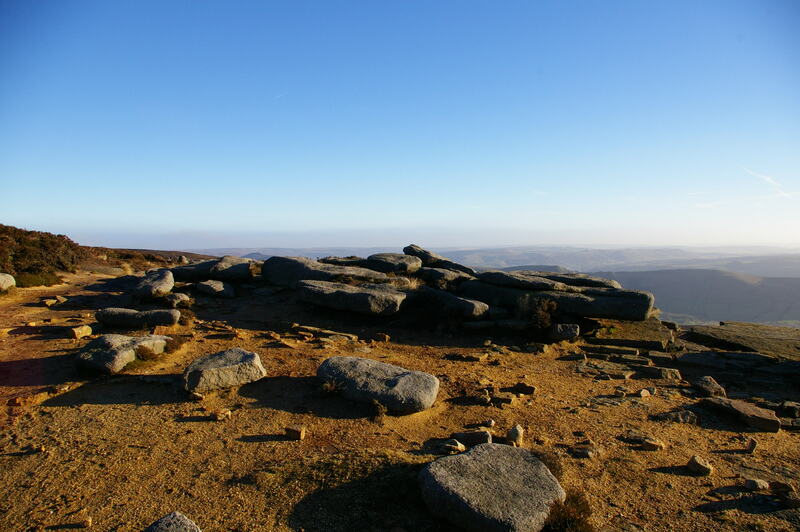 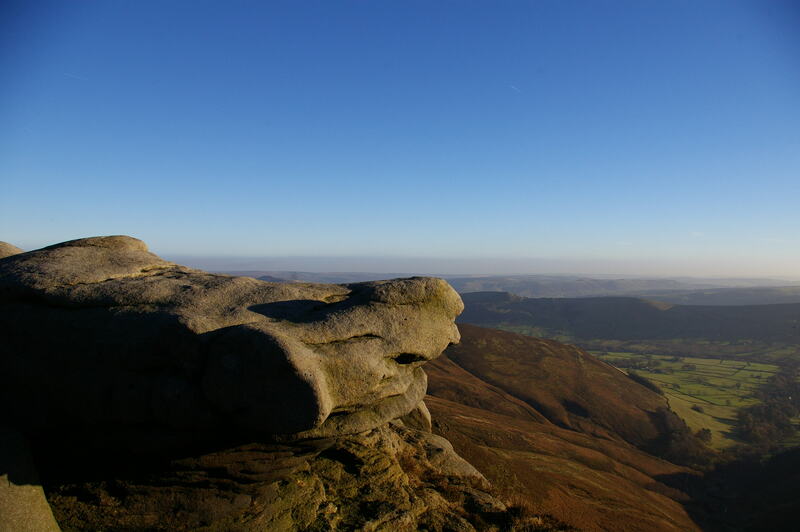 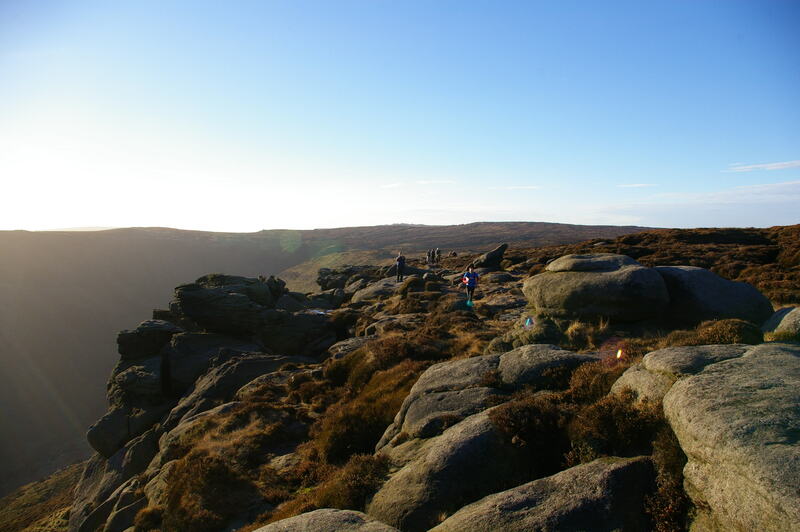 The walk from Edale to Kinder Scout (in The Peak District) is a walk like no other. 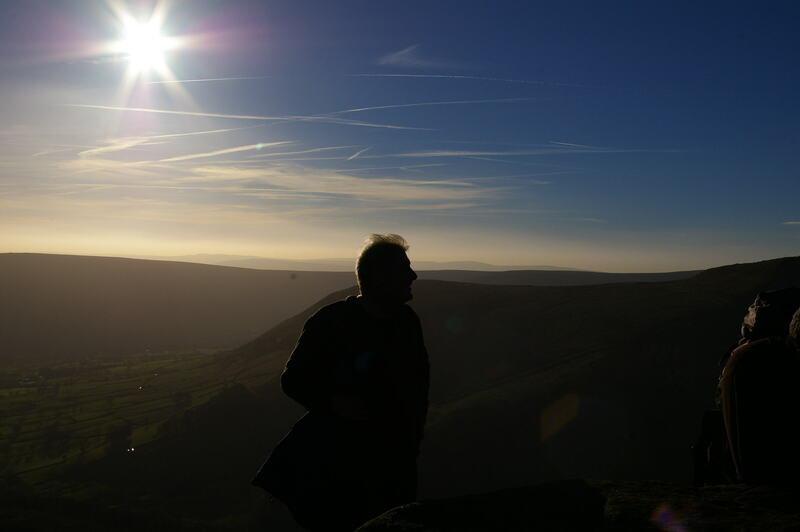 This heart of Derbyshire has become my home from home for many years. 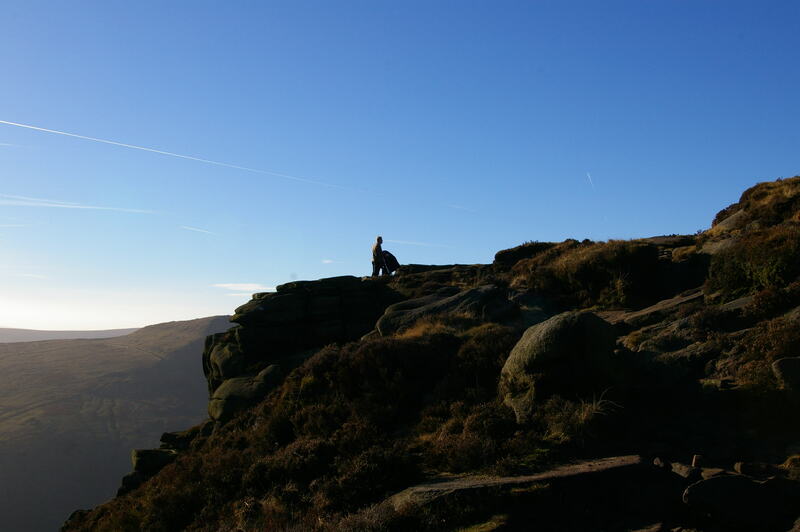 The ‘Dark’ Peaks offers such an array of terrain, which provides an endless source and inspiration for many of the poems, artwork and soundscapes found here at 67 paintings. 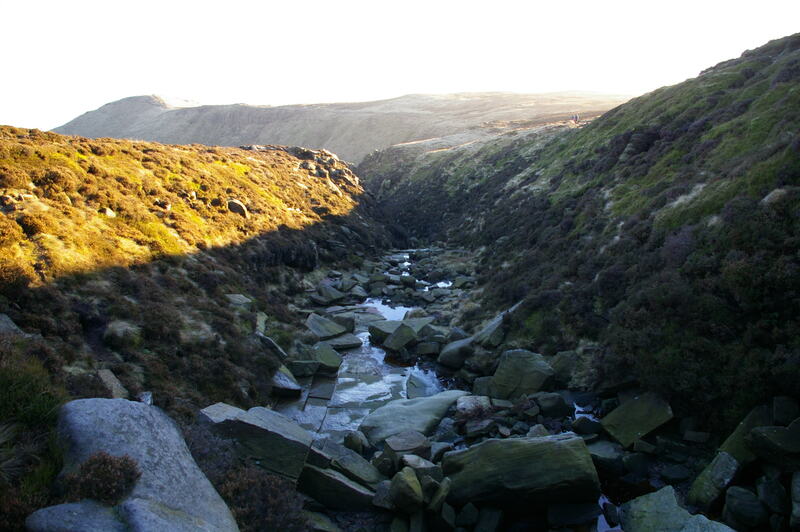 It’s very cold this time of year. 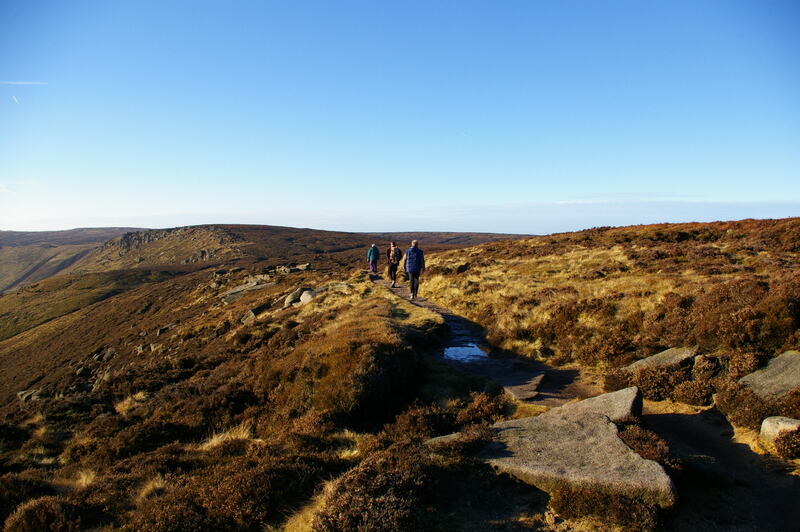 Take plenty of warm clothes with you and a decent pair of hiking boots! 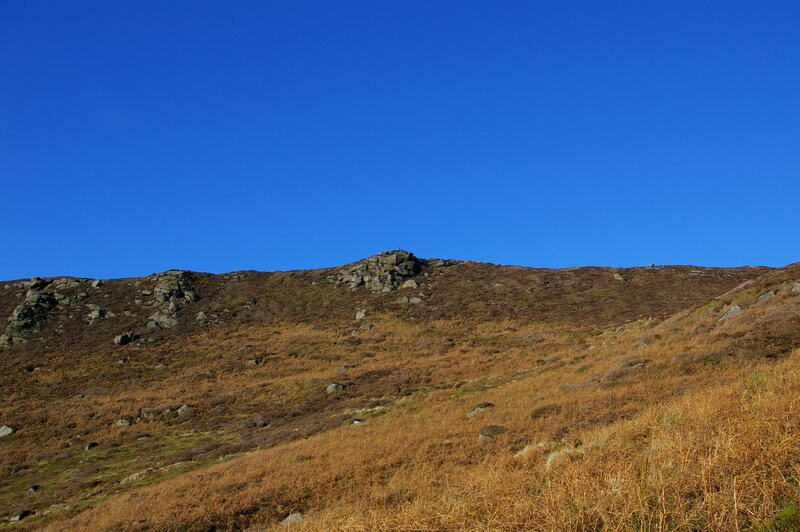 Yeah, I have a pair of bunny boots. 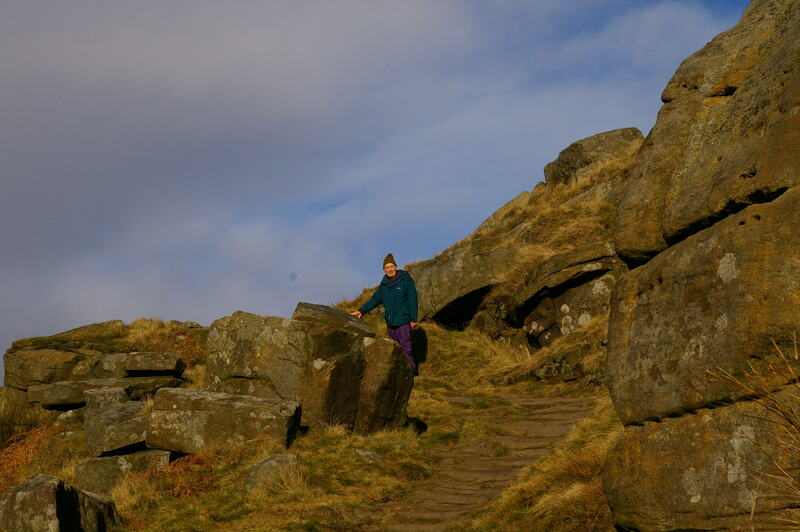 Bunny boots…hehe… do they give you a spring in your step? 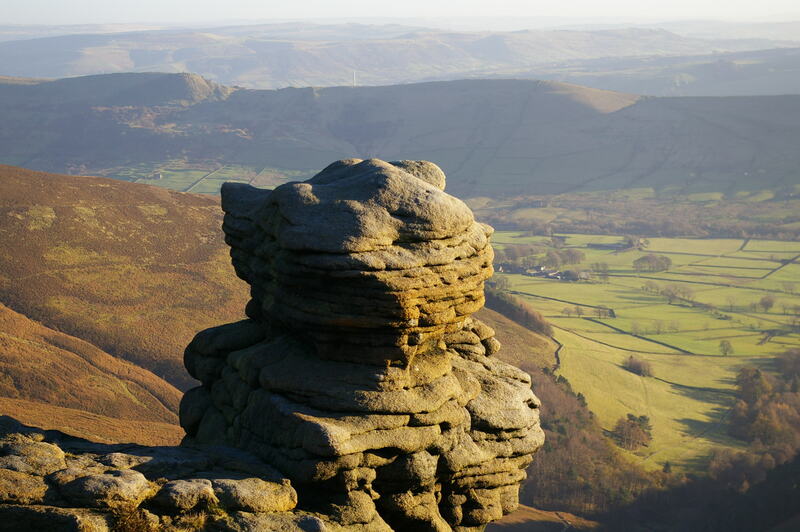 glorious and wow how those words edale to kinder scout hurl me back to my teenage years of walking there in the pouring rain and freezing cold. 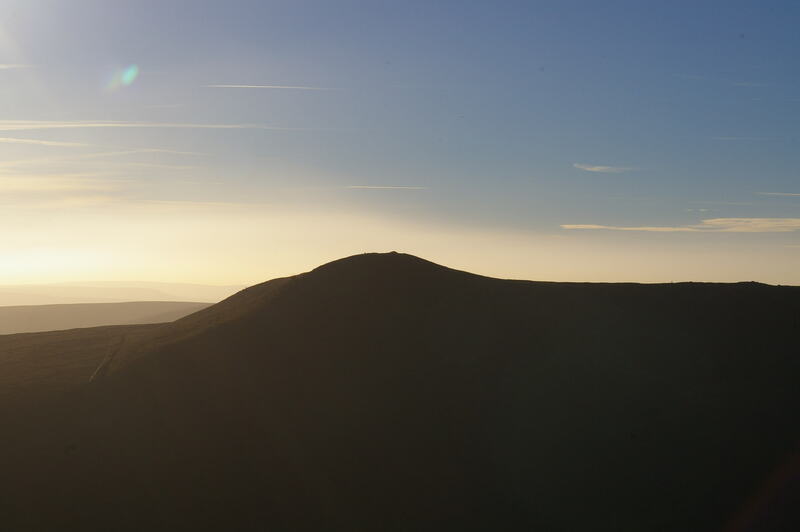 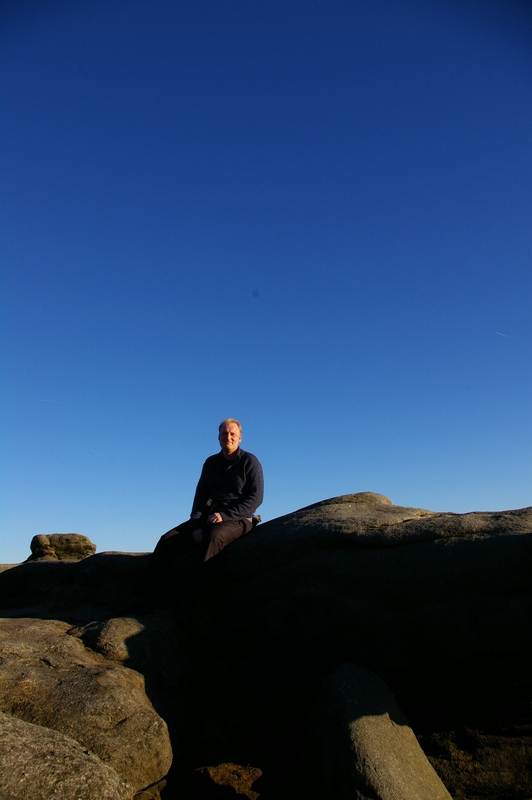 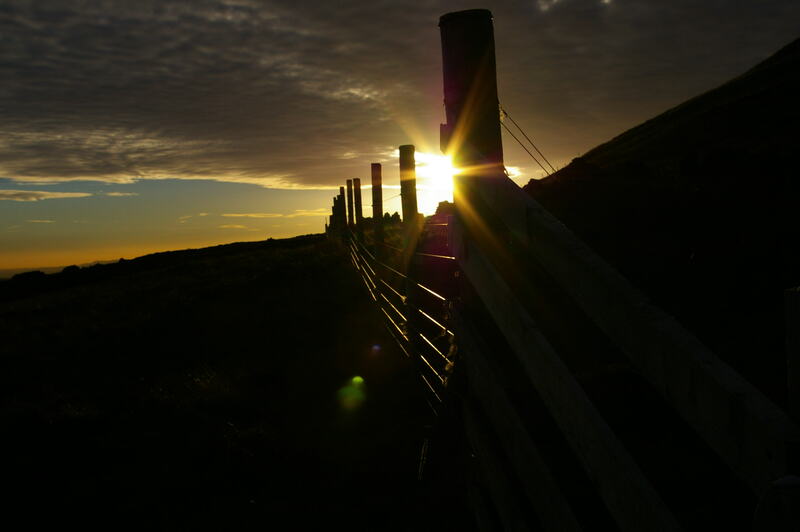 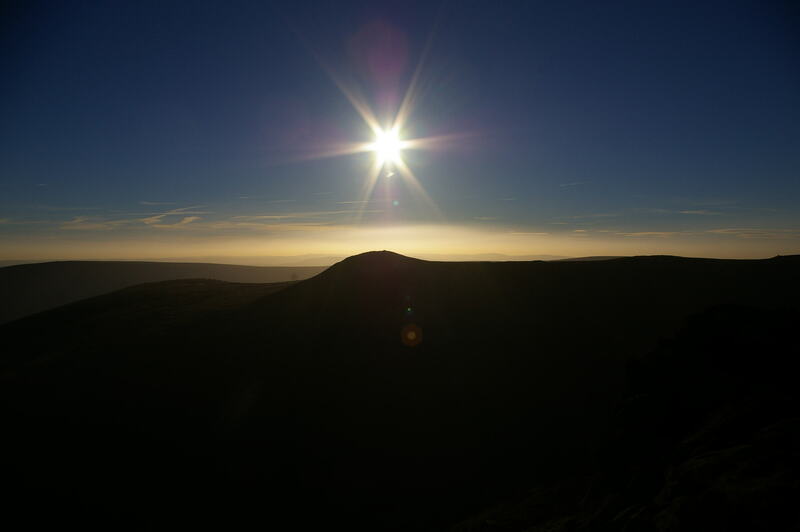 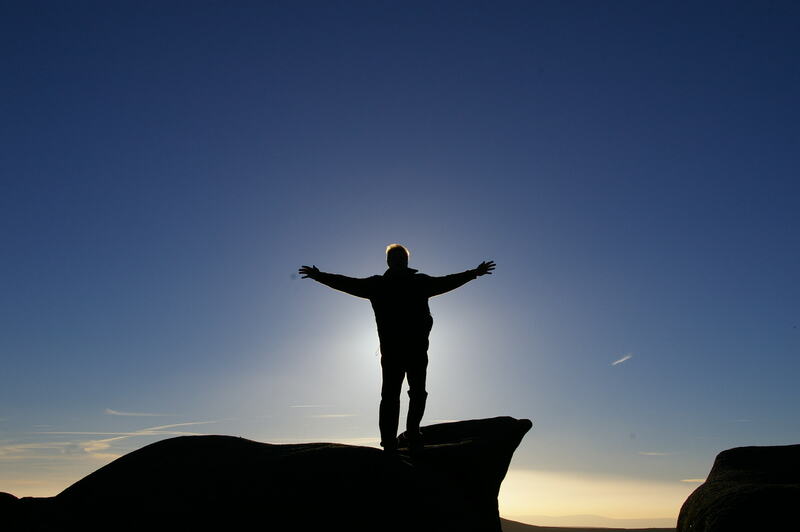 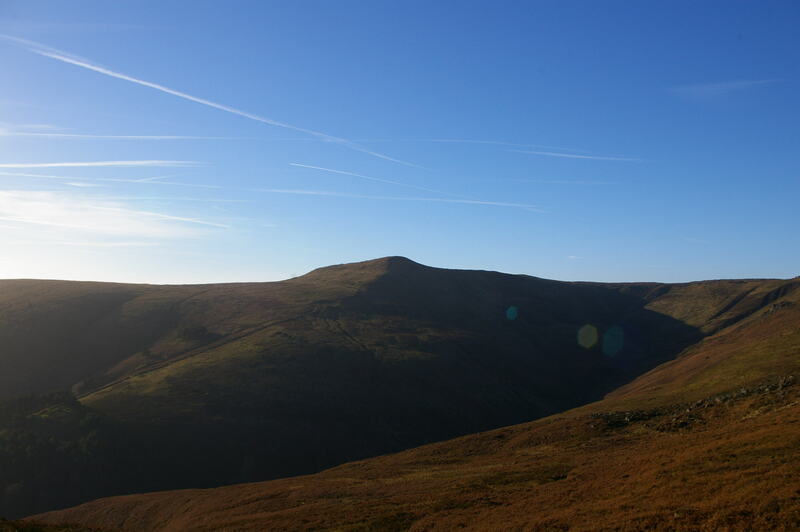 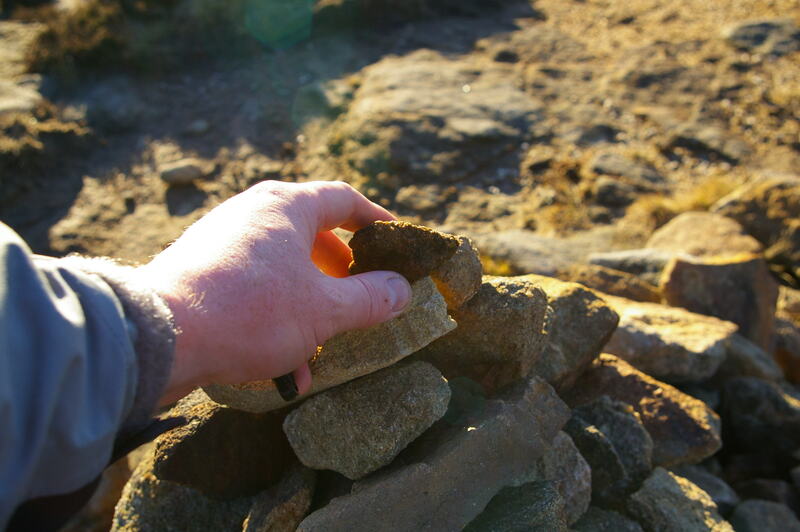 Pendle Hill has always been in my dreams…. 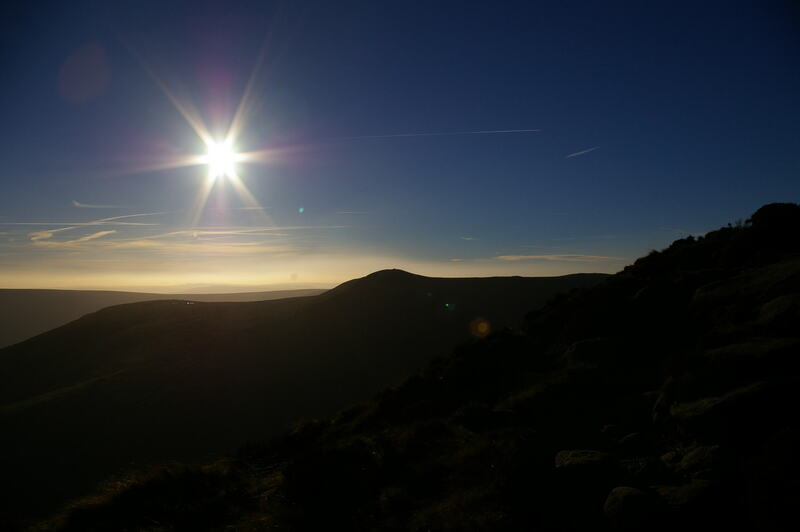  Beautiful Photos…Thank you for sharing…. 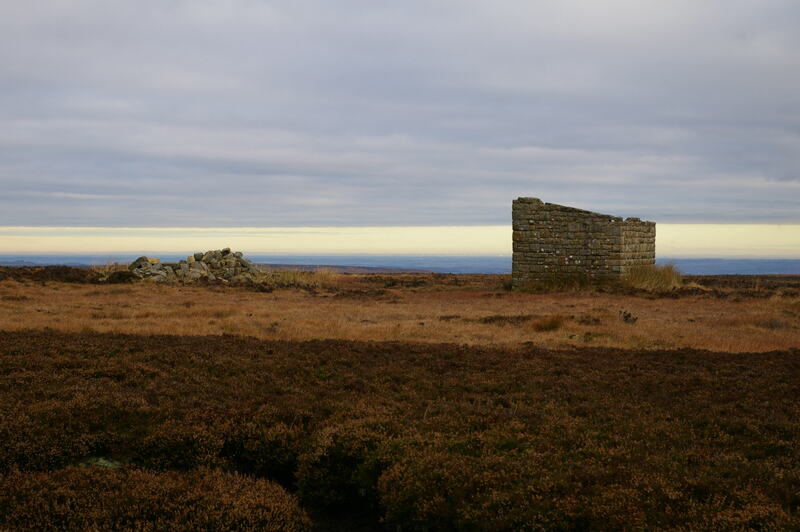 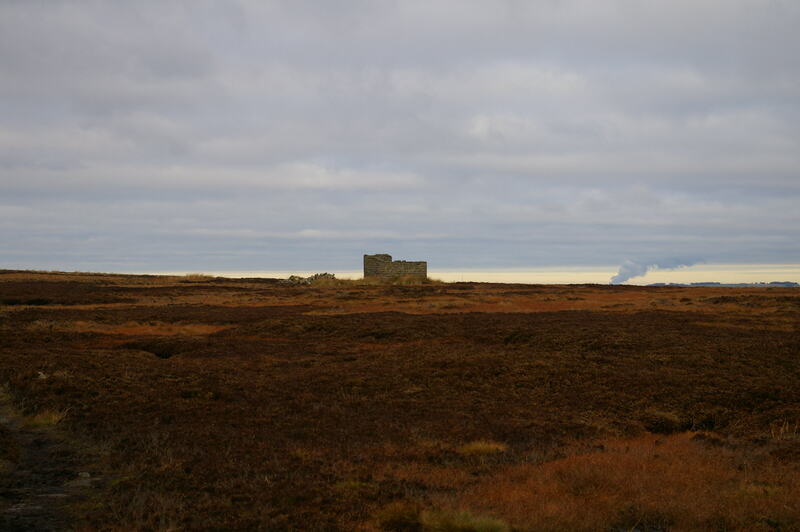 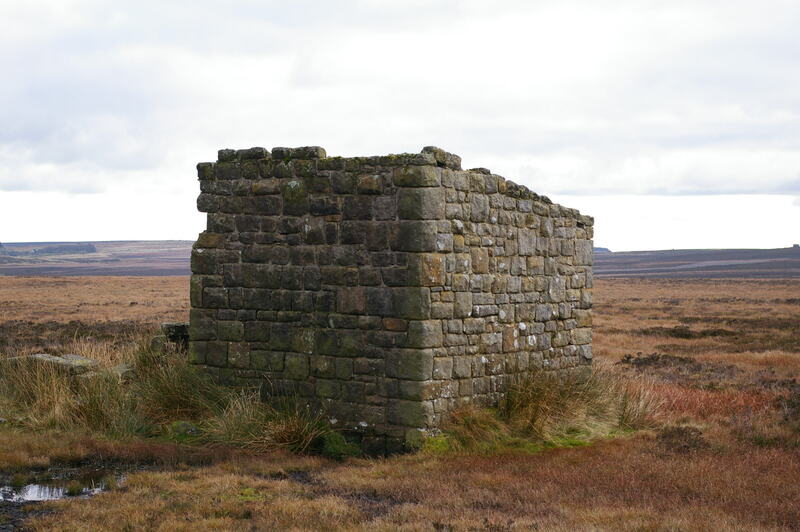 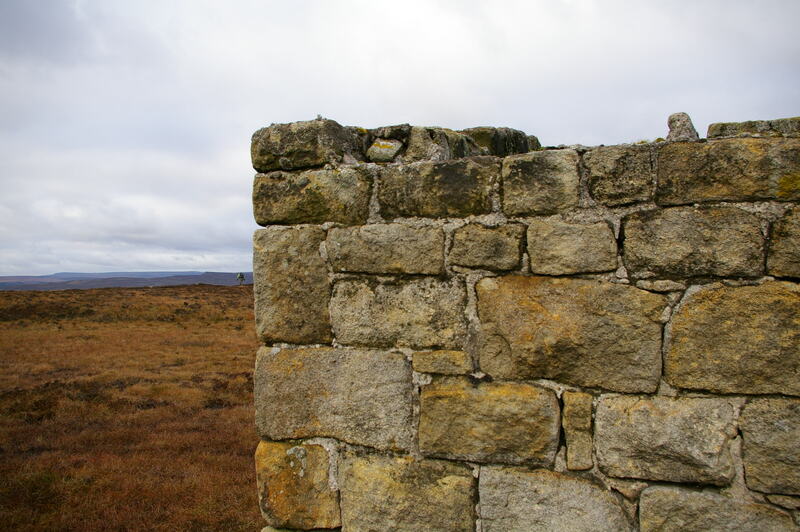 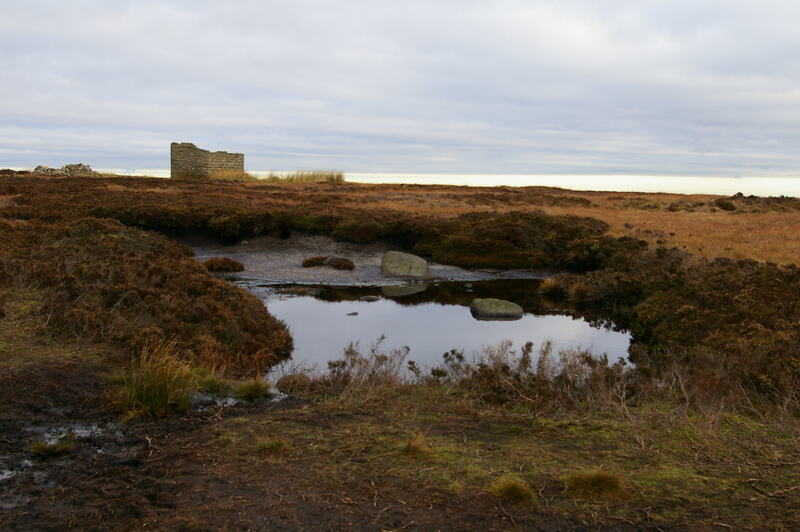 I havent been there yet, but I do recall some years back that there was an archeological discovery at Pendle HIll, of a supposed Witch’s house – which dates back several hundred years. 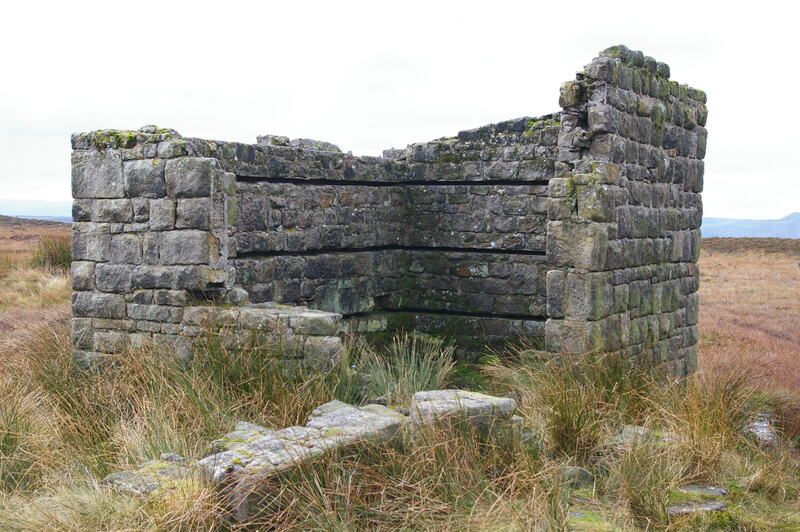 But according to the Lancashire archive records their only crime was being poor and begging for food. 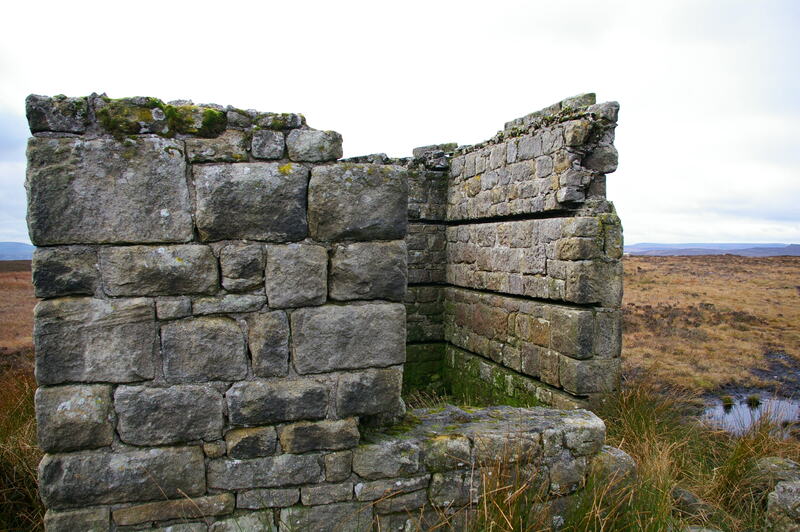 Apparently 12 local women were put on trial… and 10 were convicted!